Constantia Uitsig sits on the lower slopes in the Constantia region, producing fresh & concentrated beauties. 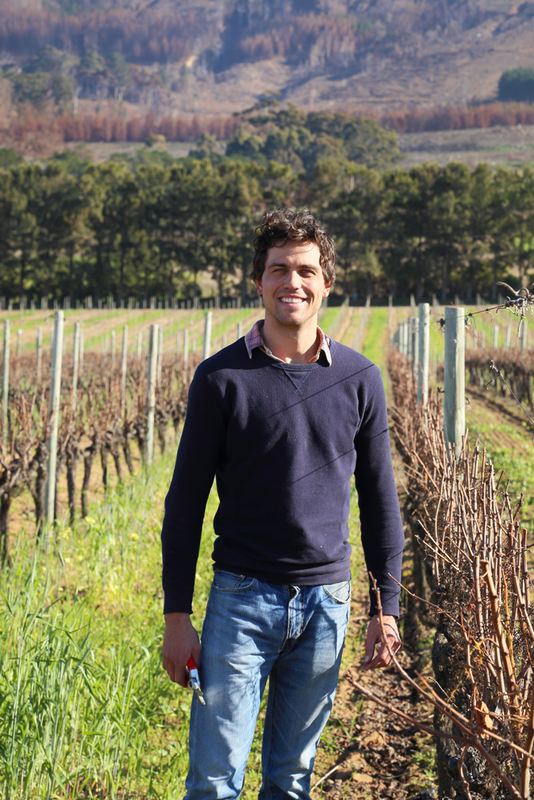 Wines created at the hands of Jacques du Plessis, harvested from vineyards that have the luxury of deep, sandy soils accompanied with excellent drainage. One can only believe that these ones are concentrated, with texture having had the cool sea winds blow over the grapes providing natural acidity and brilliant ageing ability. 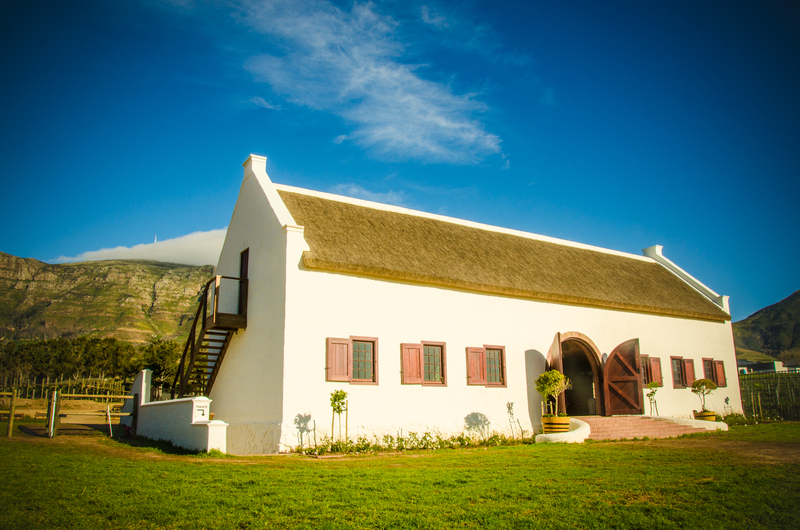 Constantia Uitsig is situated on the lower slopes of the Constantia region. The estate was once part of the original Simon van der Stel farm that today is subdivided into Groot Constantia, Klein Constantia, Buitenverwachting and Constantia Uitig. The estate has some of the oldest remaining dry land vineyards in Constantia that was established in 1984. Uitsig has a very long history as a fruit and wine farm because of their link to the original Van Der Stel farm. The wine brand itself was only created in the early 1980’s and the wine was then made at Buitenverwachting at first and then for many years, until 2017, at Steenberg Estate. A winemaker that loves drinking wines that balance freshness and complexity, this in turn also leads him to the direction in which he tries to steer their viticulture and wine making.